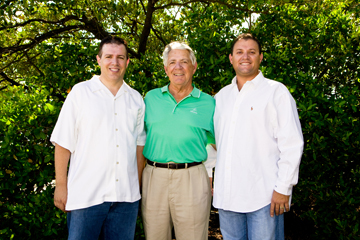 The Grove is owned and operated by the Heiler Family The Grove is a sister community to the other family owned communities at Florida Communities. The Heiler family has been in the maunfactured housing industry since 1946. It's third generation is now in place to lead the company through the 21st century.